Trading is an art that requires immense dedication to achieve mastery. While thorough analysis and due diligence can help people make long-term investments, taking advantage of market volatility through well-timed trades must be mastered with practice, and that’s exactly what many in the Crypto space are doing. However, a vast portion of the world is hesitant to enter the Crypto market due to lack of experience in this space. 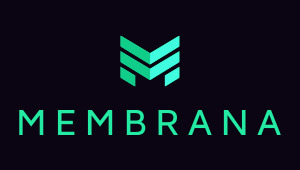 Membrana is a new protocol that wants to offer a bridge between those watching the Crypto market from the sidelines; this protocol aims to offer the masses a means to access the opportunities that lie within Crypto trading. 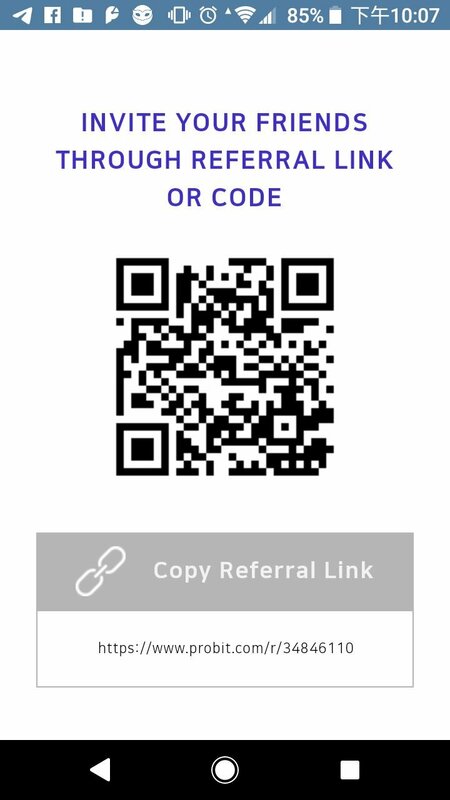 Membrana is the upcoming IEO on ProBit and the project has already raised over $600,000 to deliver a novel solution that can help both existing Crypto community members and people who are simply interested in Crypto. 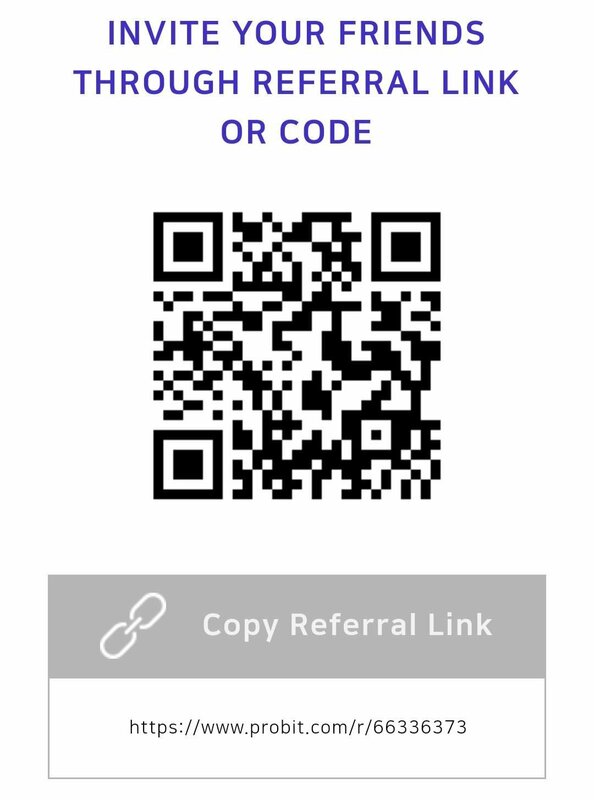 Membrana’s tokens will be sold on ProBit via an initial exchange offering (IEO) on April 15th. Membrana is an Ethereum-based protocol for secure asset management. Through Membrana's smart contracts, anyone can allow a successful trader to manage the funds in his/her cryptocurrency exchange accounts. The project's beta phase has already on-boarded over 3,000 users. Membrana allows users to allocate the API keys to their exchange accounts to professional traders. Virtually every major cryptocurrency exchange offers APIs that users can connect to their trading dashboards; professional traders use API keys to aggregate order books from various exchanges into one dashboard. Membrana takes advantage of the wide availability of API keys to ensure novice Crypto traders can let professionals manage their funds without having to hand over the assets. With Membrana, the funds deposited in an exchange wallet won’t need to be sent to a professional trader. Instead, the funds will stay in users’ accounts and the professional traders will engage their clients’ API keys to make the trades on the clients’ behalf. Through this mechanism, users don’t need to trust anyone and can also monitor the trades being executed in real-time from their own exchange accounts. Membrana allows the creation of a smart contract to settle the fees the professional trader will receive and the API access to users’ exchange accounts. These minimal terms ensure anyone can easily use Membrana—simplicity is key for reaching the masses. Additional terms can be added to ensure an exit of the contract as per the users’ will. Once a preset target amount of profit has been reached, the professional trader will receive his fees, which were held in escrow via Membrana’s smart contract. In case a professional trader makes losing trades, the fee, held in escrow, will be returned to his clients and the agreement will be annulled, and the trader will immediately lose access to the client’s API keys. Membrana’s protocol already supports APIs from Binance, Bittrex, and Huobi; additional connections are underway. The project has successfully passed the security audit. Membara’s MBN tokens will be listed on ProBit once the IEO concludes. IEOs on ProBit are an alternative to ICOs. Both serve the purpose of providing projects with funds, but an initial exchange offering is more secure and efficient. The Crypto community no longer has to trust unknown individuals that promise a successful project; ProBit vets the legitimacy of the projects that offer token sales on its platform. 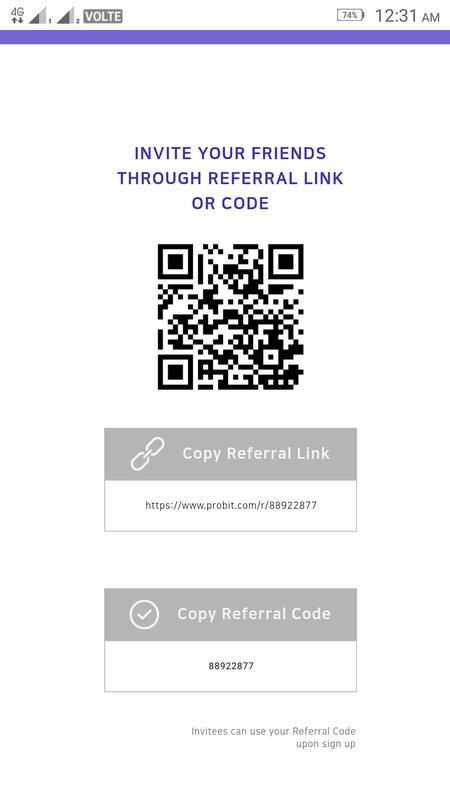 ProBit’s IEO track record remains unparalleled as the exchange has successfully hosted IEOs for projects based on Ethereum, EOS, and STEEM. ProBit’s security track record is of the highest caliber as 95% of the funds are held in cold storage; thus, IEO participants and project founders needn’t be concerned about the security of the invested capital. Be sure to keep up with our new IEOS, give-aways, contests, and trading competitions! QTUM and GMB trading competitions are currently active; each offers over $3,000 in tokens to ProBit users. GIGECOIN is getting listed on ProBit; over $10,000 worth of GIG to be given away. 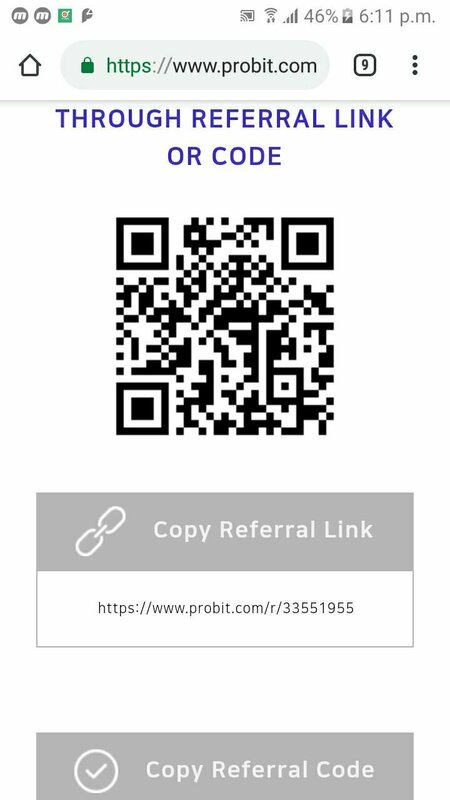 Ignis has been listed on ProBit; ProBit users are sharing 200,000 IGNIS tokens. We always have something fun going on; keep up with all our events here. 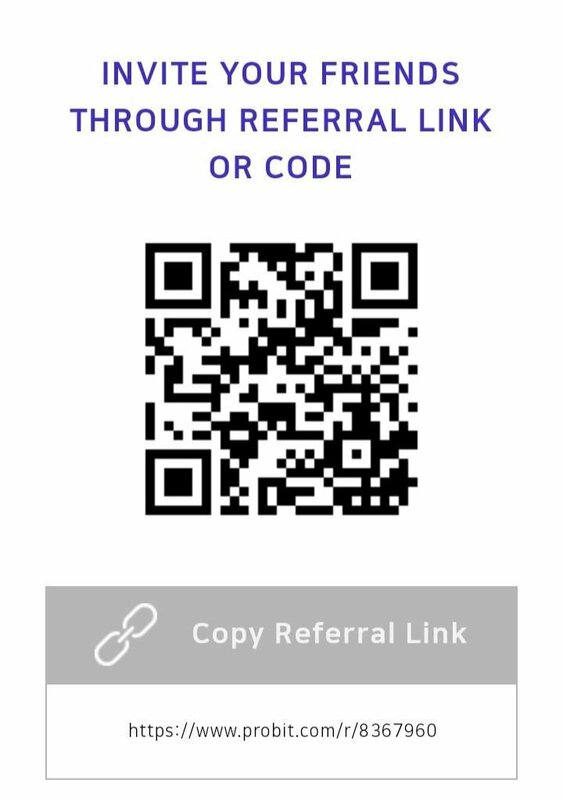 Sign-up to ProBit and get rewarded with free STEEM. 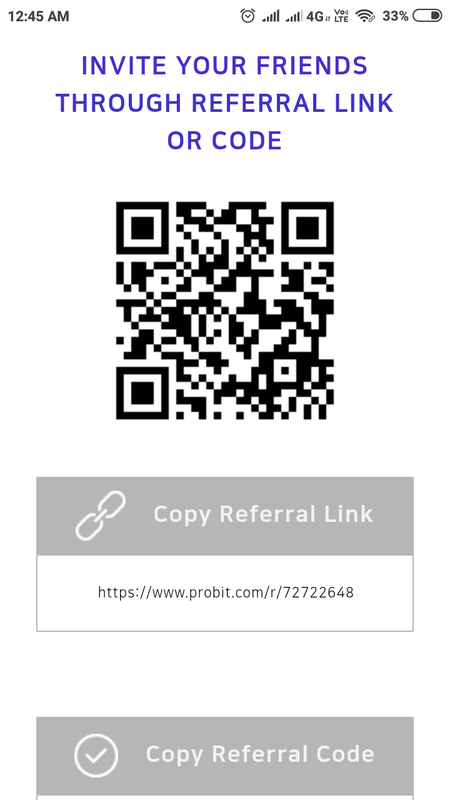 Once you’re signed up, head to ProBit’s referral page; each user has a unique referral and this will be used to authenticate whether or not you really signed up. 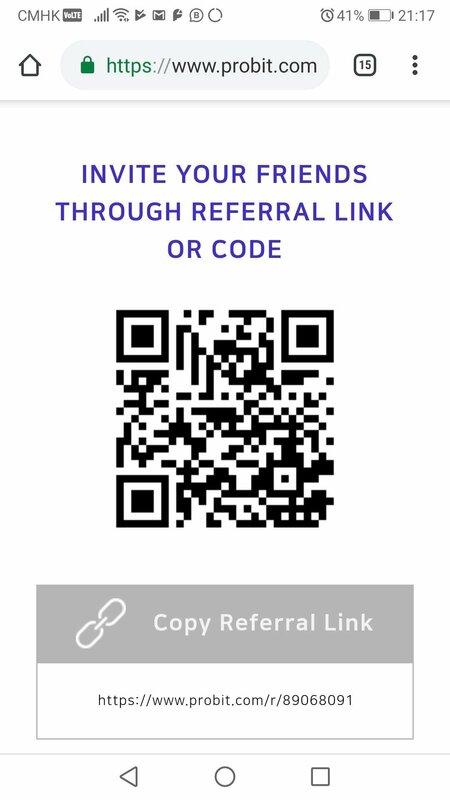 Post a screenshot of your referral link and you will get 1 STEEM for free! Limited to first 30 people. hmm i agree with you! 🎁 Hi @mara0507! You have received 1.0 STEEM tip from @probit! 🎁 Hi @kedi! You have received 1.0 STEEM tip from @probit! 🎁 Hi @tanlikming! You have received 1.0 STEEM tip from @probit! 🎁 Hi @alauddinsee! You have received 1.0 STEEM tip from @probit! 🎁 Hi @robertyan! You have received 1.0 STEEM tip from @probit! 🎁 Hi @deanliu! You have received 1.0 STEEM tip from @probit! 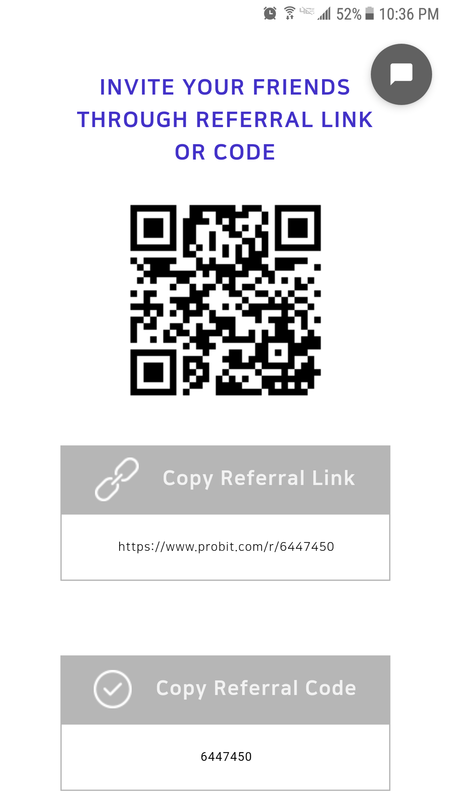 @probit Team, Kindly find the below referral link for your reference. 🎁 Hi @davidke20! You have received 1.0 STEEM tip from @probit! 🎁 Hi @morningshine! You have received 1.0 STEEM tip from @probit! 🎁 Hi @travoved! You have received 1.0 STEEM tip from @probit! 🎁 Hi @windenchanter! You have received 1.0 STEEM tip from @probit! 🎁 Hi @ericet! You have received 1.0 STEEM tip from @probit! This is my entry. 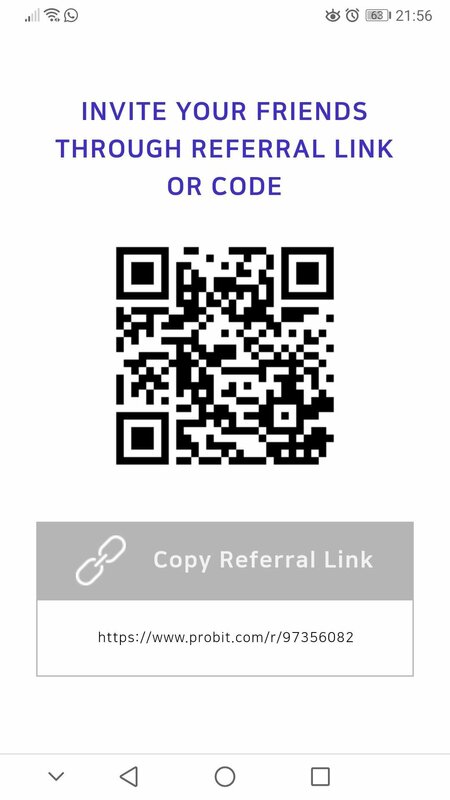 Create account with your ref. 🎁 Hi @maxbow! You have received 1.0 STEEM tip from @probit! 🎁 Hi @arbazalam! You have received 1.0 STEEM tip from @probit! You've turned the tables on us! 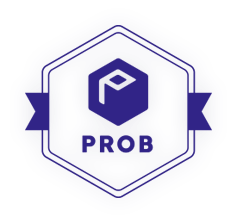 🎁 Hi @probit! You have received 0.1 STEEM tip from @kenjidois! 🎁 Hi @honoru! You have received 1.0 STEEM tip from @probit! 🎁 Hi @davidchen! You have received 1.0 STEEM tip from @probit! 🎁 Hi @bhargavivkothari! You have received 1.0 STEEM tip from @probit! 🎁 Hi @vishalhkothari! You have received 1.0 STEEM tip from @probit! Good news for everybody. Thanks for this information. That image is so cool!! 🎁 Hi @todoenmusica! You have received 1.0 STEEM tip from @probit! 🎁 Hi @m18207319997! You have received 1.0 STEEM tip from @probit! 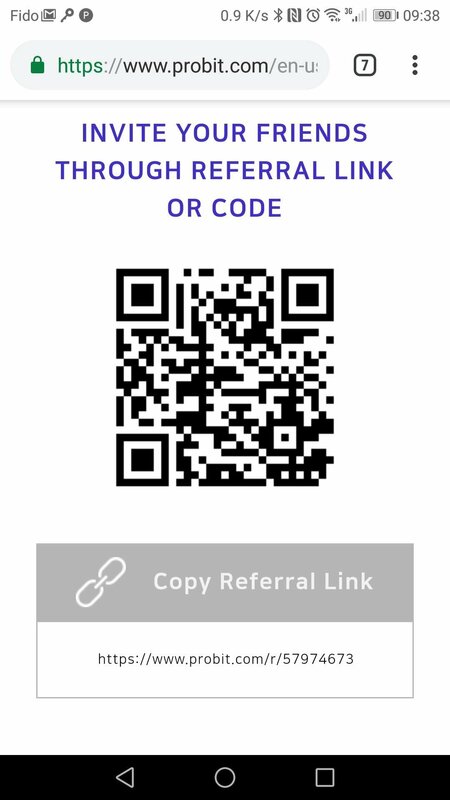 Here's my referral code. 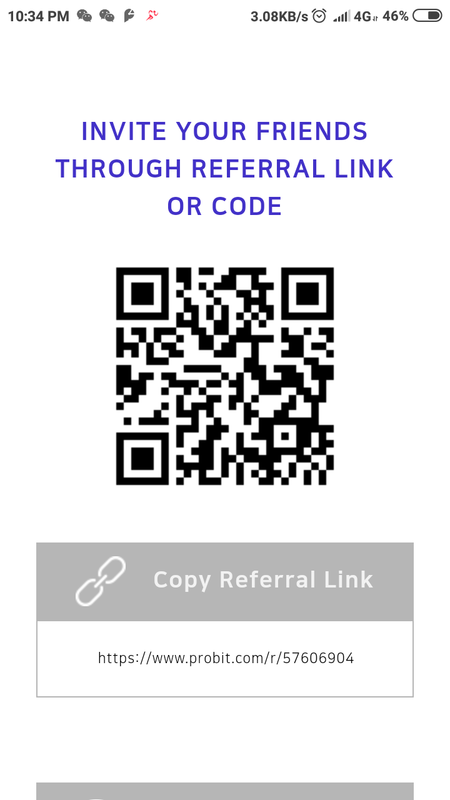 Please use it ! 🎁 Hi @wongshiying! You have received 1.0 STEEM tip from @probit! The exchange of information is an essential part of computing. Suppose computer A sends a message to computer B about the names of all the users and how long they have been working. To do this it sends a stream of bits across a network. When computer B receives a stream of bits, it doesn't automatically know what they mean. It must decide if the bits represent numbers or characters, integers or floating point numbers, or a mixture of all of them. These different types of data are all stored as binary information - the only difference between them is the way one chooses to interpret them. This problem is solved by defining a protocol. The protocol acts as an agreement between the operating systems of two machines regarding the contents of the messages and how to interpret them. The agreement may say that the first thirty-two bits are four integers which give the address of the machine which sent the message. The next thirty-two bits are a special number telling the OS which protocol to use in order to interpret the data. The OS can then look up this protocol and discover that the rest of the data are arranged according to a pattern of it important to understand that all computers have to agree on the way in which the data are sent in advance. To give you a general idea, a protocol is an agreed sequence of behavior which must be followed. For example, when passing parameters to functions in a computer program, there are rules about how the parameter should be declared and in which order they are sent. 🎁 Hi @elevator09! You have received 1.0 STEEM tip from @probit!